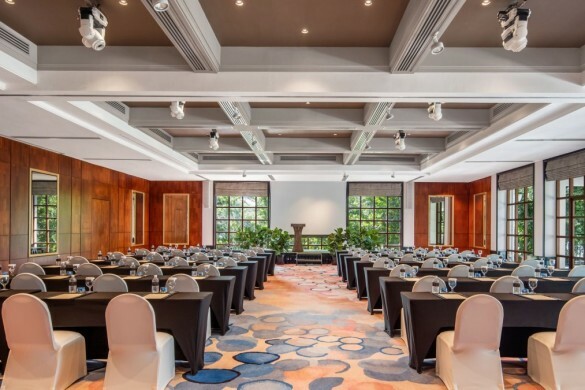 High upon a hilltop in Sentosa, with endless views of the sea and surrounded by lush tropical gardens, lie 1,300sqm and two stories of sophisticated event space. 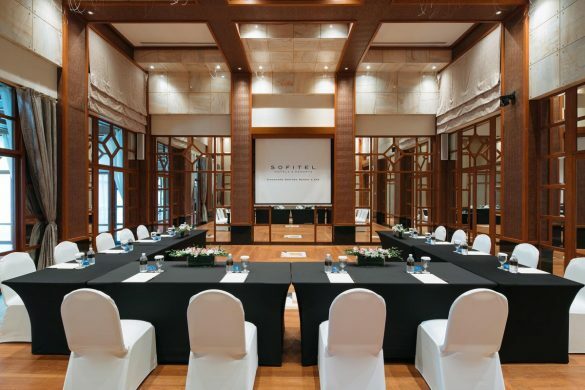 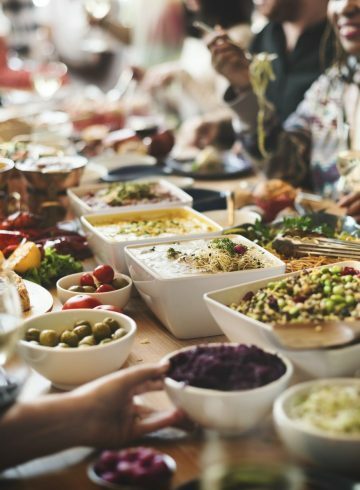 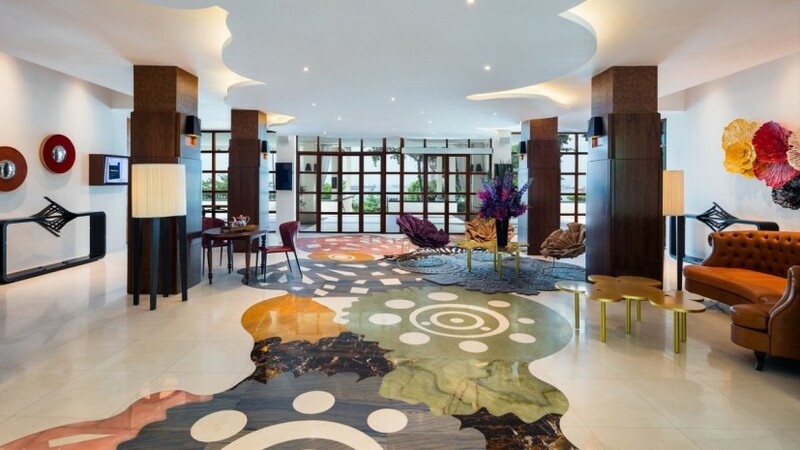 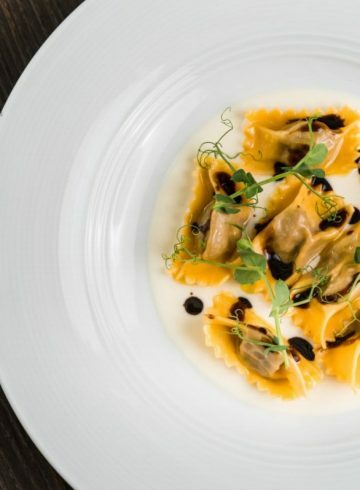 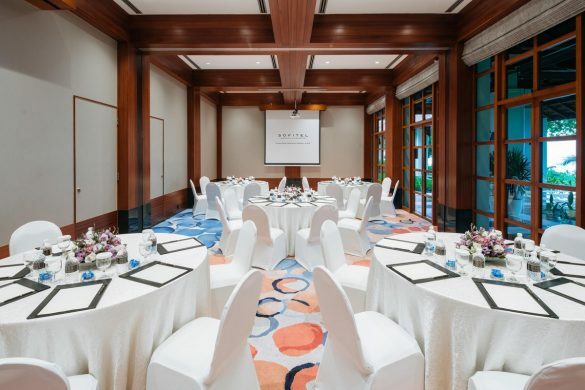 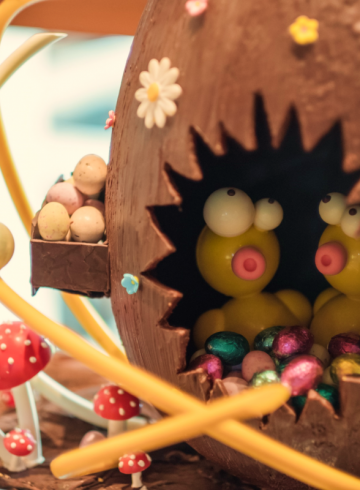 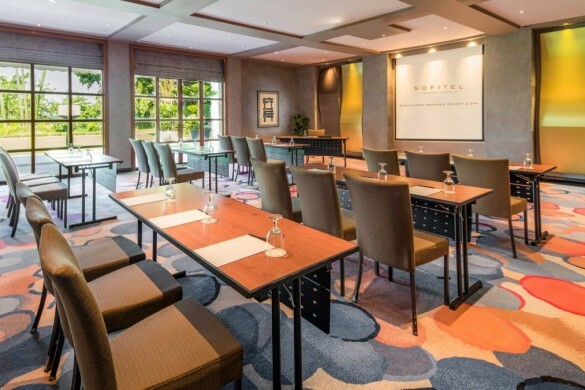 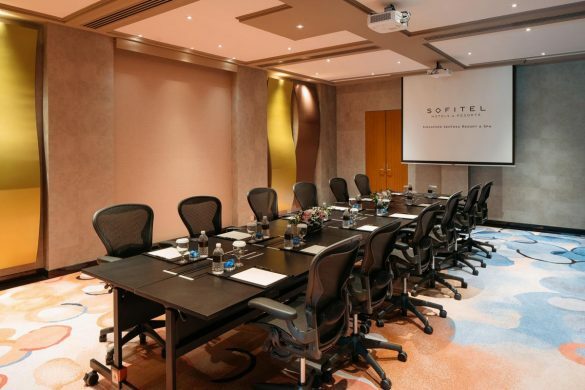 Sofitel Singapore Sentosa specializes in creating InspiredMeetings™ of any size, from small board meetings to international corporate events, with professionalism, warmth and savoir-faire. 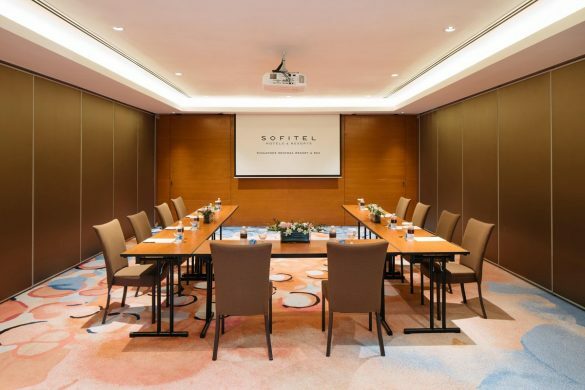 Located on the Conference Centre's lower level, this 120sqm room can comfortably accommodate up to 80 people for meetings and banquets. 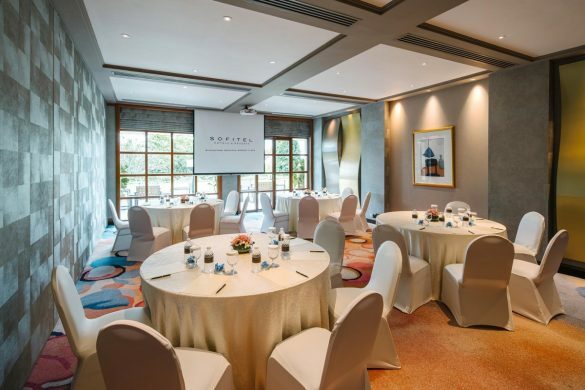 The bright and airy space can be separated into two smaller rooms.